owner. birth doula. childbirth educator. postpartum placenta specialist. With a lifetime of practice supporting others and a life long fascination with all things pregnancy, birth, and babies, September Phillips is a doula that's just as refreshing and fun as she is knowledgeable. Her focus on unbiased support allows her to attune with every family and to utilize her extensive knowledge to help her clients recognize and reach their unique birth and parenting goals. September studied Psychology and Human Development and Family Sciences at The Ohio State University before beginning a career as a doula in 2014. 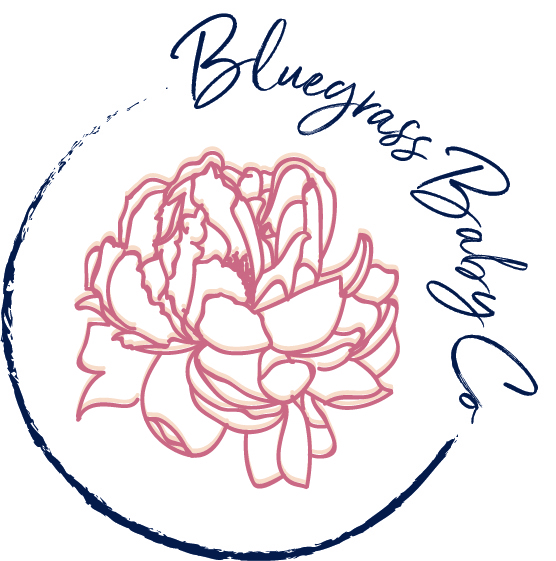 She has since become trained through ProDoula as a Labor Doula, Postpartum Doula, Postpartum Placenta Specialist, and certified as a Newborn Care Specialist and Your Birth Experience Instructor. 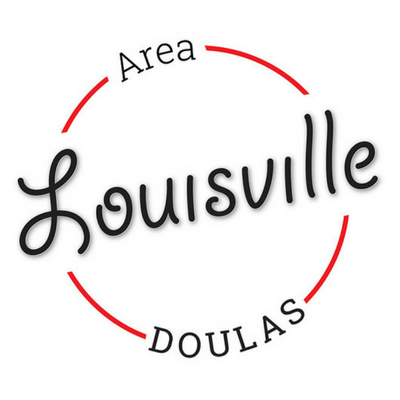 In addition to supporting her clients, September is passionate about supporting the Louisville Area Doulas team and helping them create a life where they make a living doing what they love: serving new and growing families. September is originally from Columbus, OH but immediately fell in love with the Louisville. She enjoys all things outdoorsy and anything involving local food, craft beers, and bourbon with her husband Will. Eliza Maynor has been working with families for 20 years. She started as a babysitter in her neighborhood when she was 12. Eliza then started working in the infant room at her church when she was 13 where she worked until she was 22. While working at the church Eliza was a mother’s helper for many families where she ran errands, looked after children and did light housework. Eliza also attended Sullivan university and got her associates in early childhood education so she could become a professional nanny. She is ready to start this new chapter and is excited to be doing what she loves. Eliza is a pre-certified postpartum doula and is currently working towards her certification as a labor doula. Eliza is anxious to start working with women to have the best labor, delivery, and postpartum experience they can have. She is very supportive and wants women to know that whatever their perfect labor and delivery is, she will be there to support her 100%. Eliza is very active in her role as an aunt and loves spending time with her nieces and nephews. She has spent many hours walking and calming her nieces and nephews so mom could get some sleep. She loves to be helpful with housework, cooking, errands, and taking care of baby so mom can shower, sleep, or spend time with dad and know that baby is in good hands. Eliza is a native of Louisville as is her husband Dustin. Eliza and Dustin have been together for 12 years they have two daughters ages 12 and 9. She has a house full of critters including, 3 dogs, 2 cats, and 3 rats. Haylee’s interest in pregnancy and birth began in 2012 when she attended her first birth as a during clinicals at Hardin Memorial Hospital. After time spent working on a Labor and Delivery floor, she knew her calling was working with families through these special moments. Haylee studied nursing at Western Kentucky University and completed a 2 year program to become a certified operating technician. It’s important to her that women see all different options for birth plans and that they are part of the decisions being made concerning their own bodies. She is open to different kinds of births and is looking forward to working with families to find the plan that works best for them. Everyone could use a helping hand during the transition to life with a new baby, and families are strengthened when they can ask for and receive help. As your doula, Haylee is there to help make sure you and your family have what you need in order to enjoy the experience of welcoming a new baby. Haylee grew up in Bardstown, Kentucky. When she isn’t supporting families as a birth doula, she enjoys spending time with her rescue dog Koda, traveling to University of Georgia football games, and working part time at U of L hospital.